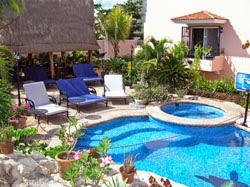 Puerto Morelos Blog: Last Minute Availability!! SAVE 10%!!! 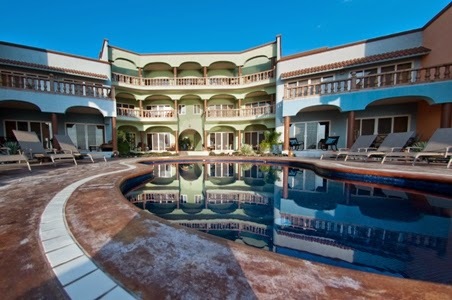 We still have some availability for this holiday season! Get down here...and SAVE! Use MERRY10 as a coupon code when making a reservation with dates between now and January 14th to save 10%!!! across the street from the beach. Great for families!